YNG CityGroups are self-governed and their focus - from @University to business and social events to Forum - varies from CityGroup to CityGroup. Contact your YPO Regional Family Manager (as listed below) to find out what your Local group has to offer. CityGroups with an asterisk (*) are still in development. Joining a CityGroup could be an opportunity to take on a leadership role and shape what your YNG Local experience becomes. DON'T SEE A CITYGROUP IN YOUR LOCATION? Find out more on starting a group here! Regional Family Managers can provide the tools and resources to help your group get off the ground. 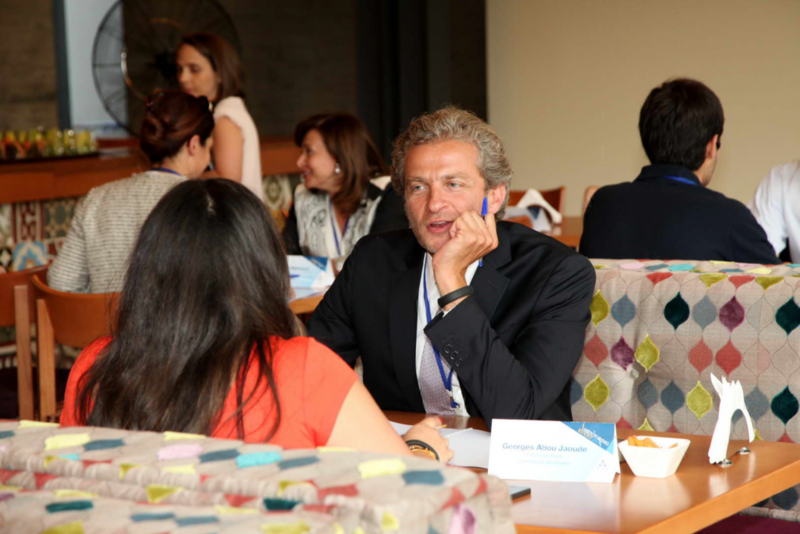 MENA functions as a regional hub. North Asia functions as a regional hub.